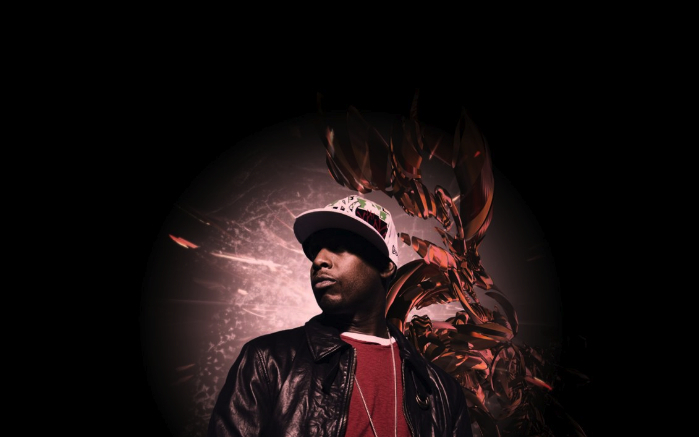 Talib Kweli is prepping a new album this year, called Prisoner of Consciousness. The album has been in the works for many years now, so it’s about time we see a song emerge from the work. Kweli released a music video for a single off of the album called “Push Thru,” and it features two very hard-working buzz-worthy rappers: Curren$y and Kendrick Lamar. The trio deliver quality sound in the music video. Check it out here, via YouTube.